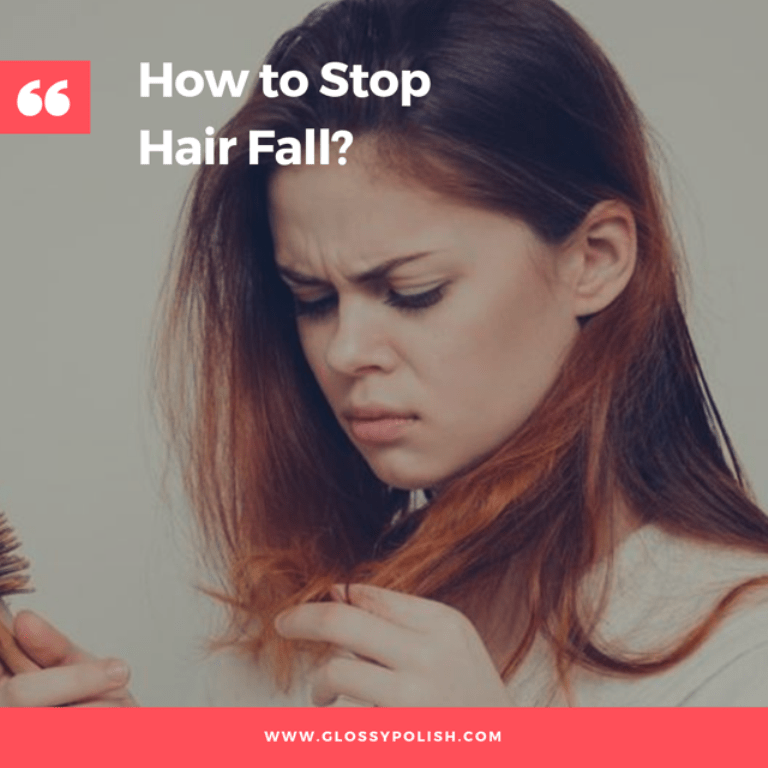 How to Stop Hair Fall / Hair Fall Control Tips: Hair fall is a really big issue among men and women nowadays. This can happen due to various underlying causes. Stress, anemia, hereditary, seborrheic dermatitis, hormonal imbalance, chemotherapy, protein deficiency, alopecia areata, and thyroid disorders are some of the causes. It is seen that most of the times proper care and a nutritional diet can reduce hair fall to a great extent. You can give a try to some home remedies to cure the same issue. Take Aloe Vera gel and coconut oil. Blend both these ingredients to obtain a smooth paste. Apply the remaining paste on the hair strands extending from root to tip. Massage the paste on the scalp for 15 – 20 minutes straight. Leave it on for another 2 hours. Take a bowl and soak fenugreek seeds in water for 8 – 10 hours. After that blend the seeds to obtain a smooth paste. Now add yogurt and egg white to the blender and blend all the ingredients together. Apply this mixture on your scalp and hair strands. Take a bowl and collect egg white from 2 eggs in it. Whisk the egg white properly. Now add olive oil to the bowl. Beat the ingredients to obtain a paste. Apply this paste on the scalp and hair strands. Rinse with cool water using a mild shampoo. The Aloe Vera one really helps… I tried that n still continue….. thank you!!! !